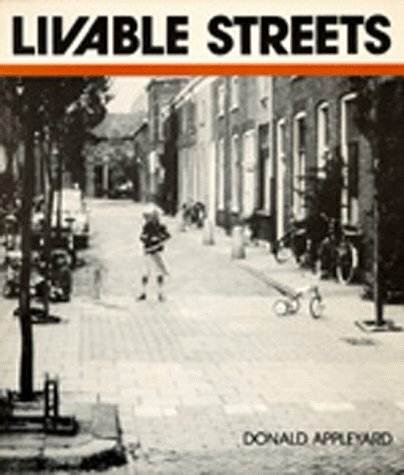 This is a second edition of the seminal work by Donald Appleyard, whose original publication has been developed and updated by his son, Bruce. 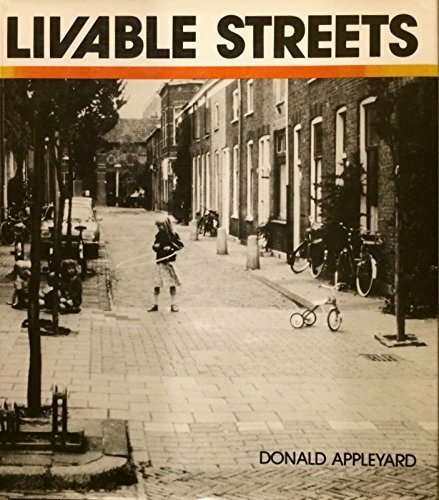 The first book set out to challenge the assumption that cars should take precidence on the road, and to encourage planners and communities to improve urban streets, making them safer, more pleasant and joyful places to be. Including the orginal text alongside extra material with fresh insights, Livable Streets still has valuable lessons we need to learn.